I have worked with a wide range of emotional difficulties including; depression, anxiety, lack of confidence, family and relationship problems as well as experiences of loss and bereavement. My main areas of research have been the origins of depression and depression during adolescence. I have extensive experience in working with anxiety as well as adults suffering with chronic pain. 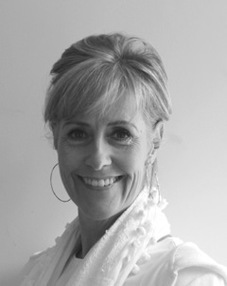 I am an Integrative Psychotherapist working from a psychodynamic and relational perspective. This process gives attention to the feelings we have about other people and those we are close to. It involves looking at how we have learnt to relate to others and how this may have influenced the way we relate in current relationships. Our initial consultation will be to explore your history, discuss any current issues, your thoughts on what you hope to gain from therapy and to think together what would be the most beneficial approach for you. I work in Regent Street, close to Oxford Circus and Piccadilly Circus.